Watch the teaser trailer and an interview with the film directors. We're a 501(c)(3) nonprofit. Donations are tax-deductible. 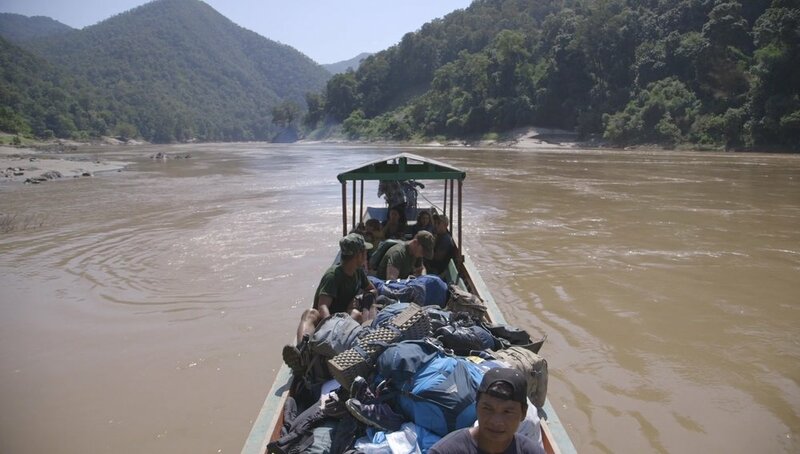 Free Burma Rangers is an exciting documentary film exploring the 20-year journey of the Free Burma Rangers and their mission to free the oppressed on the frontlines of war. Donations to the film fund are tax deductible. Become a patron today. Scroll down to read more about the film, including themes, budget goals, and timeline. Dave Eubank is a rare hero. A former U.S. Special Forces soldier- turned combat missionary, Dave has a lot to teach us about purpose, family, and the true nature of the world we live in. Over the past 20 years Dave, his wife Karen, and three young children, ventured into war zones where they found the oppressed and trained them to stand up to atrocities. 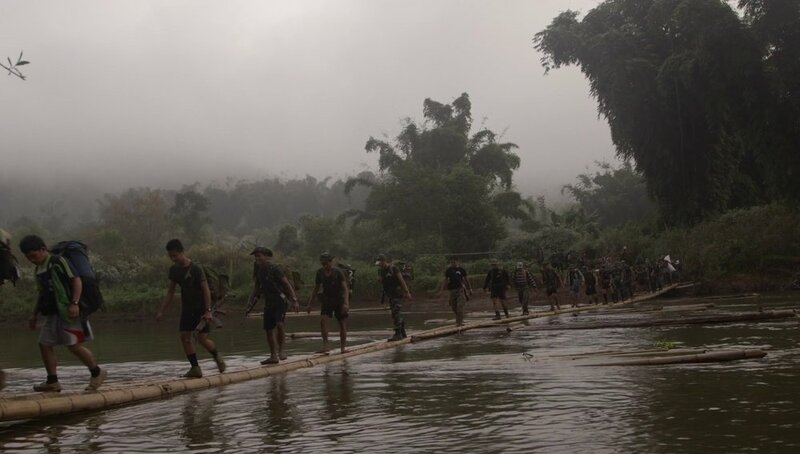 They now command more than 70 ranger teams doing tours in Burma, Sudan & Iraq. 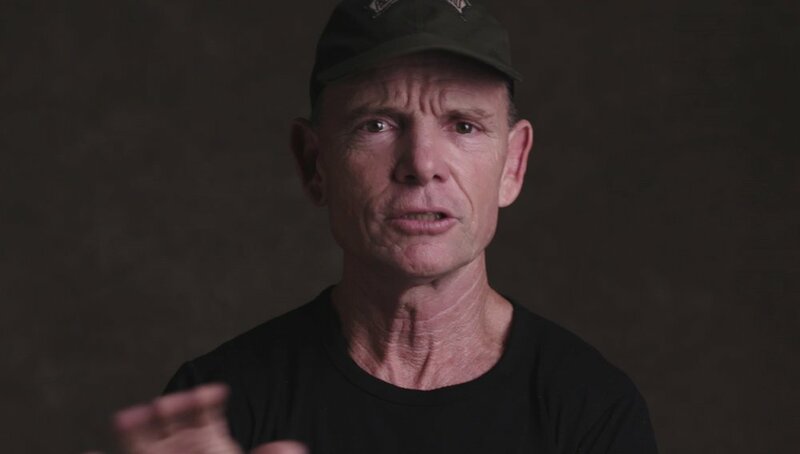 Our film will highlight their twenty year journey - from firefights to heroic rescues - allowing audiences to experience their incredible lives while learning key lessons from one of the most inspiring families in the world today. The style of the film will be a mix between action film and documentary. We have an unprecedented archive of Free Burma Rangers footage to pull from, meaning that our film will be full of live action rather than re-enactments. This will be paired with studio interviews with Dave Eubank and his family, filmed using an interretron to make them directly engaging for audiences. 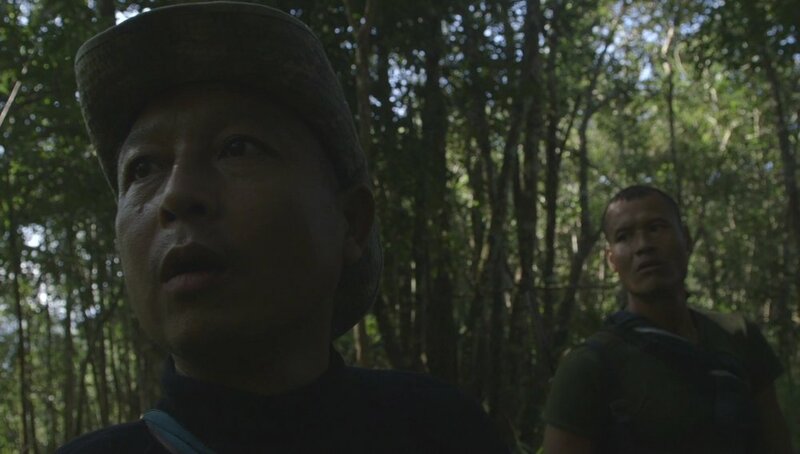 Finally, the film will be filled out with the inspiring stories of three Free Burma Ranger ethnic leaders. Back in 2004, I went to Burma as a correspondent to try and document what’s become one of the world’s longest-running civil wars. The last person I expected to meet was a former U.S. Special Forces soldier and his wife and three kids. If you’ve met the Eubank family you know how special they are. They are a breed of missionary I had never seen before - combat missionaries. I’ve spent the past several years filming their journey. Making this film has forced me to think and feel in ways I wouldn’t have expected: How would I seek justice, but also love mercy in the face of evil? What would I risk in order to stand for what’s right? This film will walk us through a very personal journey into some of the most difficult conflicts in the world, to explore those answers. We have over 1,000 hours of footage, in no less than four different languages, that we’ve worked hard to turn into a film. As you’ll see in this packet, we are approaching the finish line. I am humbled and grateful that you would take the time to look over this project and consider partnering with us to help bring this film to life. With your help we believe this film will be a tremendous blessing to the Eubank family and to the world. What a unique opportunity we have to join the fight for good. The creative team at Deidox Films is producing the film. Deidox is a 501(c)(3) nonprofit documentary film company. Brent is a seasoned director who has helmed over 250 documentary productions in 20 countries. He directed the Showtime television documentary Dear Francis (about HIV/AIDS in Swaziland) and the Hulu miniseries Lovin’ Lakin (Kristen Bell, Seth McFarlane). His footage was also featured in the opening ceremony of the Rio Olympics. Chris is a world-traveling director, by way of photojournalism. He spent eight years in Asia as an overseas correspondent. Chris holds an M.A. in Visual Communication from Ohio University (2012). He has since filmed for a variety of media outlets and organizations, including BBC, CNN, Vox Media, DJI, Salvation Army, and more. David has overseen the production of documentaries, promotional videos, and short films for the last 14 years, including the award-winning documentary Dear Francis (Showtime) and the film series Deidox Shorts. He has worked with Saddleback Church, Goodwill, Union Rescue Mission, the US State Department, IJM and World Relief, among others. 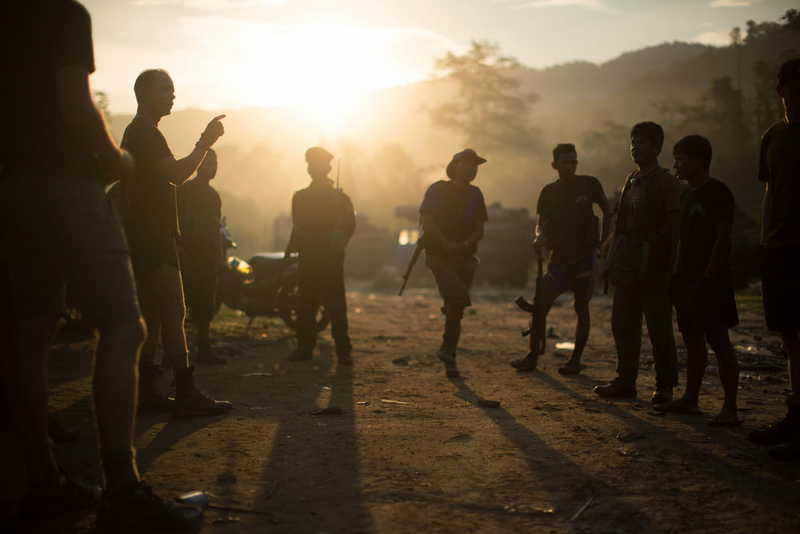 Thank you for partnering with us to bring the Free Burma Rangers story to audiences everywhere! Deidox Films is a 501(c)(3) nonprofit.